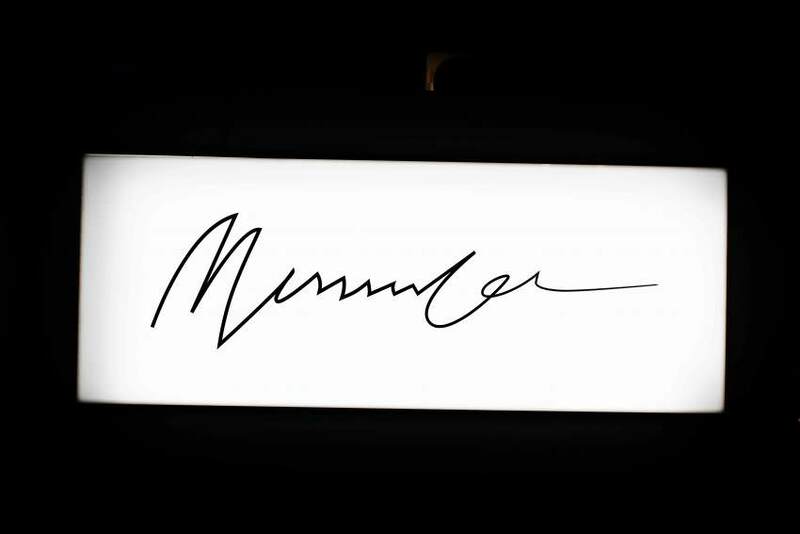 UK women’s online retailer Missguided has officially launched its menswear brand Mennance. Combining smart and casual quality products, the brand states that it’s confidently creating what the consumer needs with standout styles and trends. Mennace was initially launched through ASOS by its creator Nitin Passi last year, but now it has expanded to its own and store in Boxpark in Shoreditch. Want to try before you buy? head up to their pop-up store within Boxpark Shoreditch. 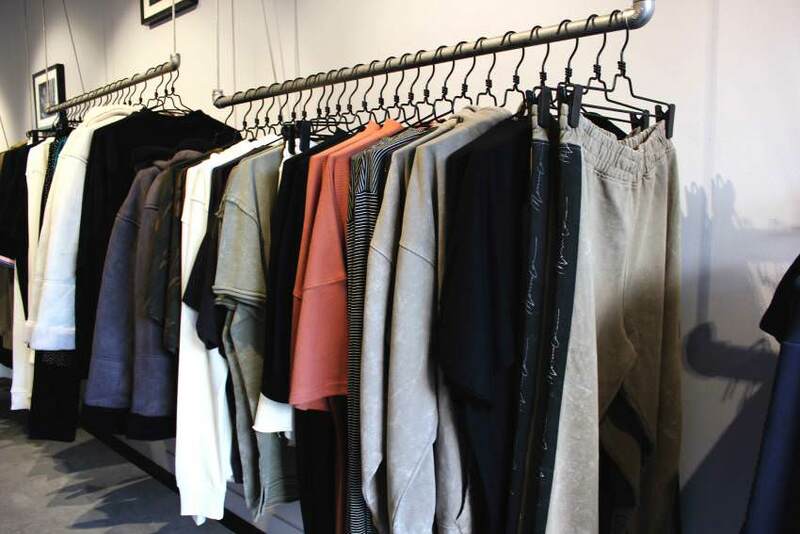 The store has all of it’s Autumn/Winter collection which is perfectly on trend, with a strong selection of baggy tee’s, sleek joggers, classic denim and striking coats and jackets. Whether you’re going for a different look or an understated confidence, there is something in store for you. The pop-up store is the perfect opportunity to head over and check out the weekly drops.